140-DST is rated 4.8 out of 5 by 12. Rated 5 out of 5 by Dr Dave 56 from Better than I expected I replaced another brand name that wasn't up to par. It leaked out from under, mixed control didn't mix correctly, and sprayer didn't have any pressure. I'm hoping this Delta lives up to it's name. 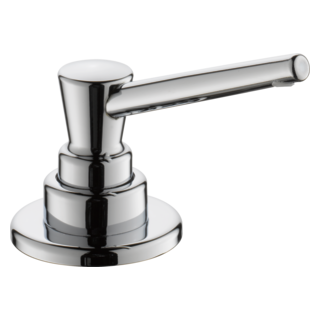 Rated 5 out of 5 by Kevin from Great faucet We've been using it now for 4-5 years, have not had any problems. Great basic or utility sink faucet (at least in the standard chrome finish we got). 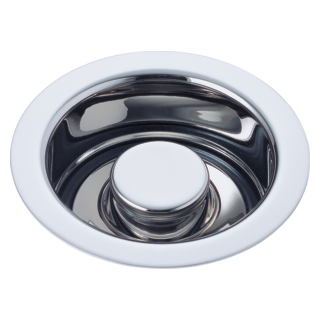 Rated 5 out of 5 by Kevin from It's been about five years now since I've installed this; used in a health office daily for one of the sinks, no problems so far. Good buy if you need a basic utility/kitchen sink faucet. 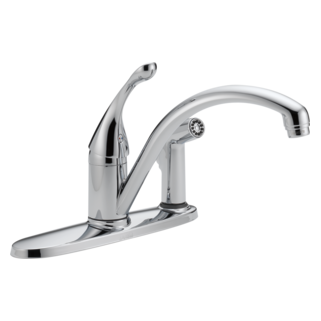 Rated 5 out of 5 by dchalf from Great faucet for the price! Works better than a more expensive brand that leaked after one year. 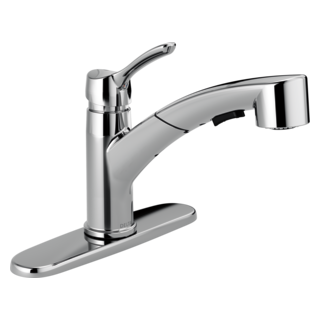 Rated 5 out of 5 by Railman from Simple design great product This is a basic faucet, was easy to install, good water output, solid construction. Called Delta on an installation question and they provided great customer service. I would highly recommend this product to others. Rated 4 out of 5 by yodeman from Great purchase! 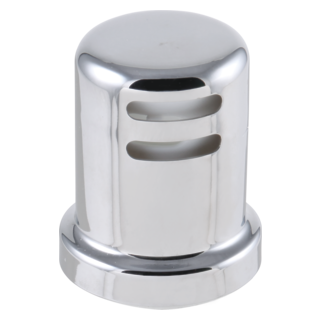 Very happy with customer service, product arrived in great condition-good quality product bought as a gift for replacement of existing faucet- easy to install. Would use Faucet Direct again. Excellent purchase for application - reasonably priced. Rated 5 out of 5 by hsuewhite from Like it! I have to custom fit the supply tubes because I had a larger fitting, but that was pretty easy. The faucet works great. 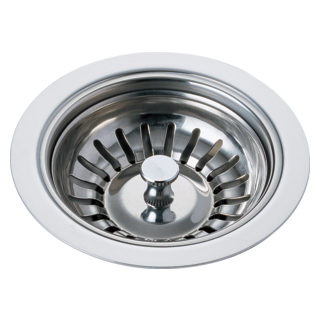 It is lightweight and easy to use compared to the Moen it replaced. It has a lifetime warranty so I hope it lasts for many years. 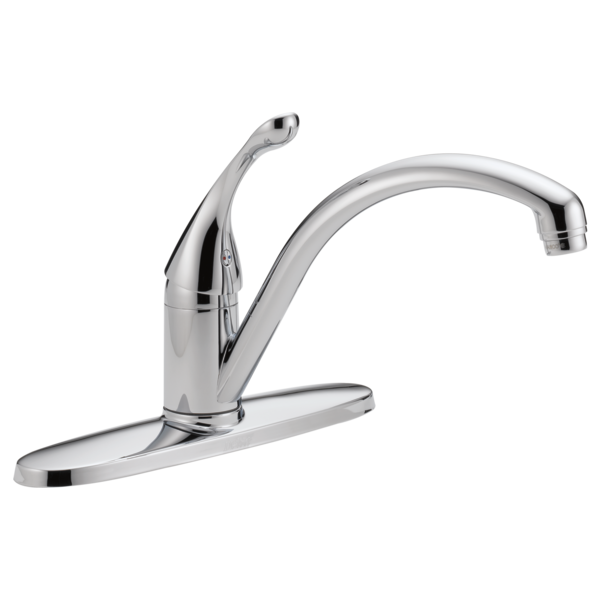 Question re Collins Single Handle Kitchen Faucet. 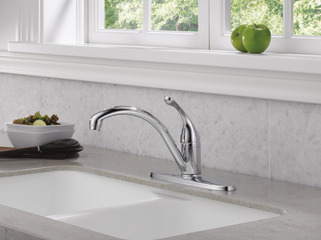 Does the spout on this faucet swivel from side to side? What size is this part # RP21945? ie: 5/8, or 3/4? Is this all metal construction?